Having recently partnered with Bill Kouligas to relaunch his Lost Codes imprint as Codes, Visionist takes a defining step forward with the release of his PAN debut album, ‘Safe’. The South London artist born Louis Carnell broke during a period of experimentation in UK music when, with the disintegration of the dubstep scene, emerging producers began looking to juke and Chicago house for inspiration. 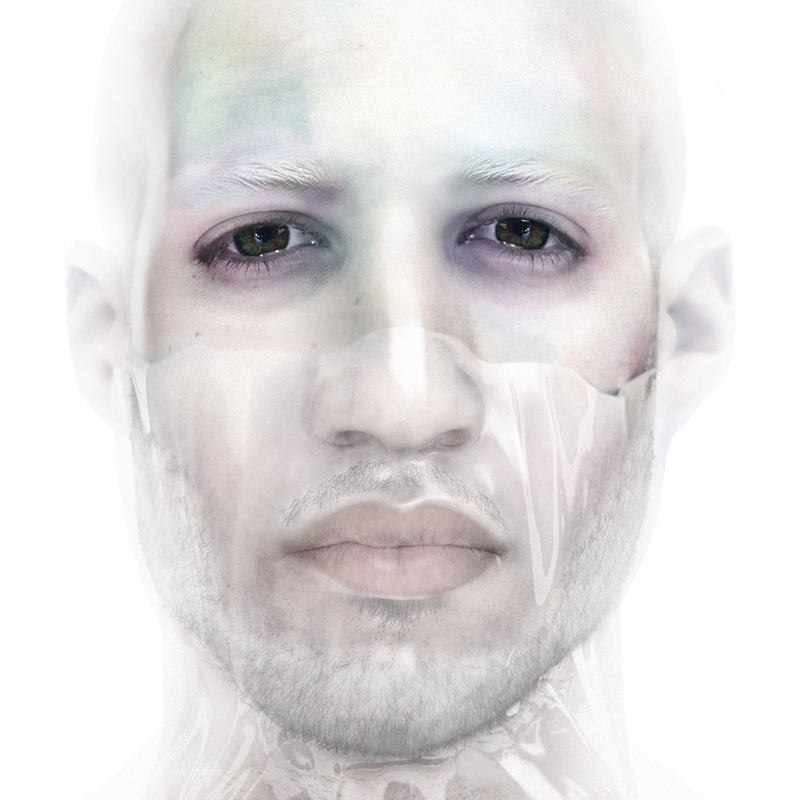 A pair of EPs on Lit City Trax (and a collaboration with Fatima Al Qadiri) in 2013 and ’14 introduced Visionist’s minimalist take on fractured R&B and liquid grime, establishing him as a leading voice in new-wave UK soundsystem culture. But while safe as a musical concept implies conformity, ‘Safe’ as an artistic statement is anything but. At a moment when the UK scene, once known for innovation, has settled into rehashing old tropes, Visionist continues to propel his sound into more experimental territory. The album traces the arc of an anxiety attack, from its onset through to recovery. Following the stately discord of brief opener “You Stayed,” the grimy, ballistic assault of “Victim” sends its targets diving into mirrored corners. “I’ve Said” is a brutal, almost militant advance, its sound cutting in and out as though transmitted via shortwave radio. “Too Careful To Care” trades in skittering paranoia, with the soporific “Sleep Luxury” closing out affairs. Since 2012, Visionist has toured extensively throughout Europe, Unites States and Asia, appearing at industry standard clubs and festivals like Fabric, Berghain, Sonar and Unsound and as well as various underground venues. He has scored music for Kenzo, Liam Hodges and Roxanne Farahmand in the world of fashion, and remixed Kelis, Ghost Poet and Glasser. In 2014, he supported FKA Twigs on her first-ever UK tour. The LP was mastered by Jeremy Cox and cut by Rashad Becker at D&M, and pressed on 140g LP and CD. It features photography & artwork by Daniel Sannwald and layout by Bill Kouligas.